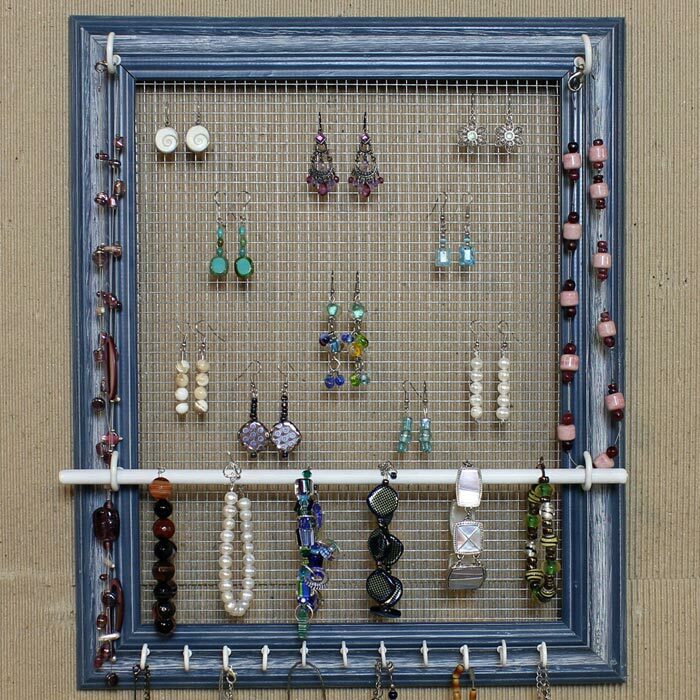 A practical stand for earring is a must have for every woman who cares for her precious earrings. These pieces perfectly accommodate up to several pairs of earrings for you to easily choose the necessary one whenever you need! Generally such items are not so expensive and anyone can surely afford to buy one and place it on her dressing table. 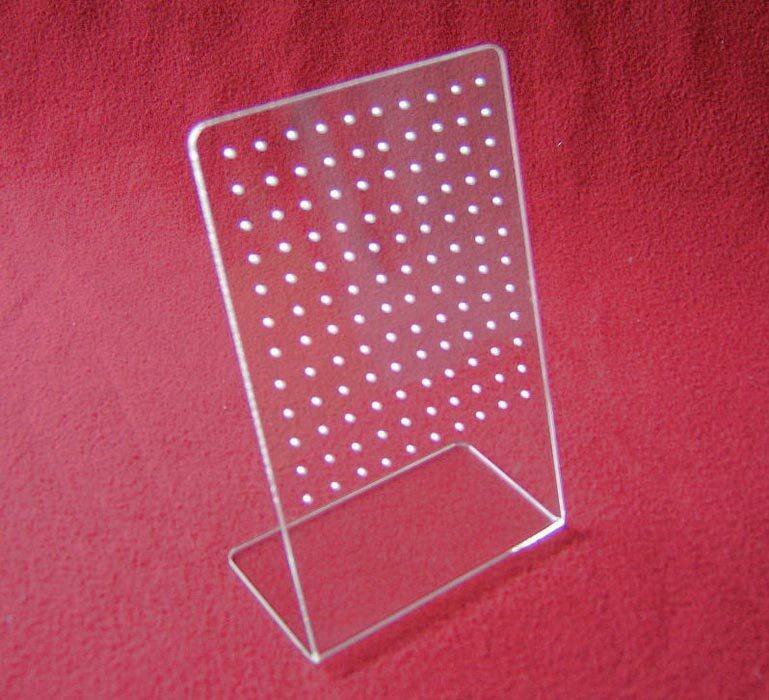 If you need to buy a quality stand for your earrings, then you are sure to come across marvelous models in Nile Corp Store. Here only exceptional models are displayed to customers’ attention. 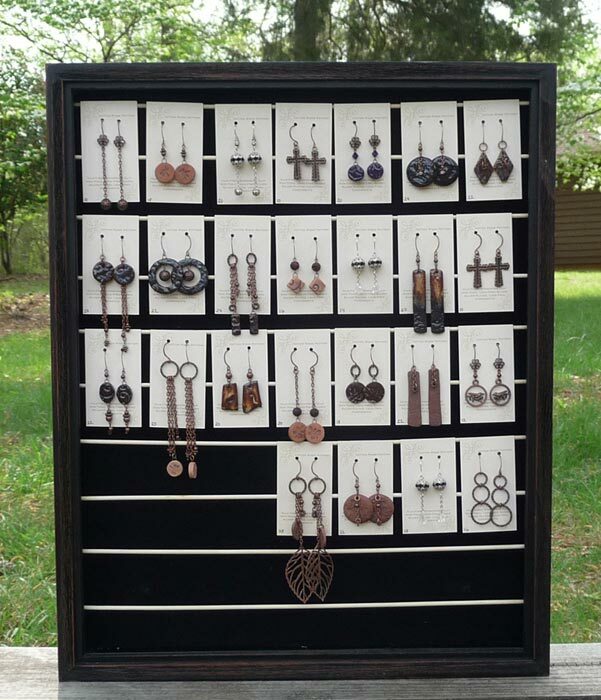 If you need a practical and affordable earrings’ stand that can accommodate up to a dozen and even more earring pairs, then the earring pendant display coming in black velvet or white leatherette is a pretty choice. Depending on the size of the item, the price changes. 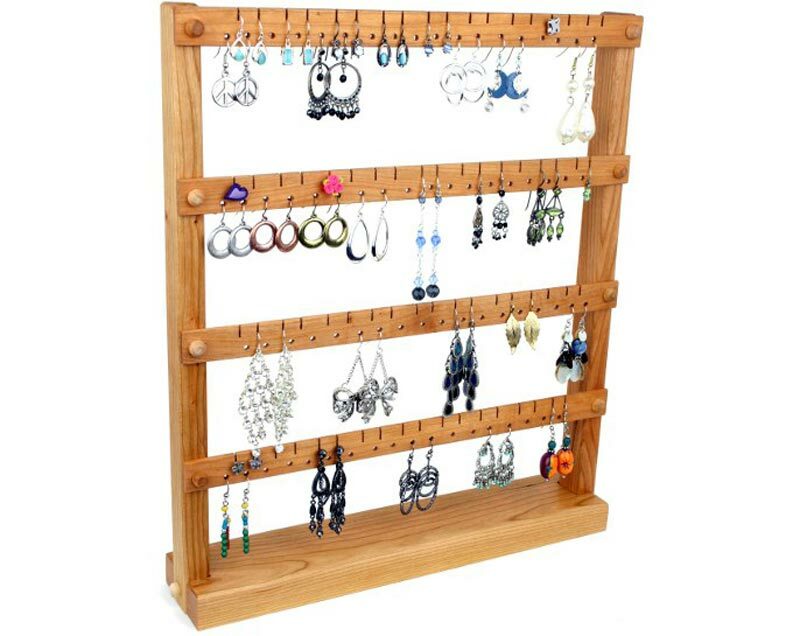 A model capacious enough for storing twenty earring pairs has a size 7″D x 2″D x 2 1/2″H. 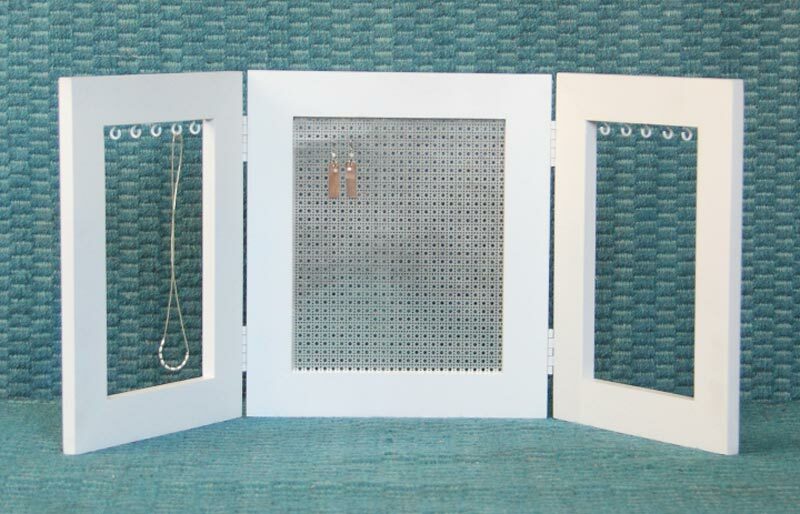 Anyway, if you would like to own a somewhat intricate stand for earring that will not only securely keep your earrings but also pretty up your bedroom vanity, then you can consider obtaining the earring display via music note. 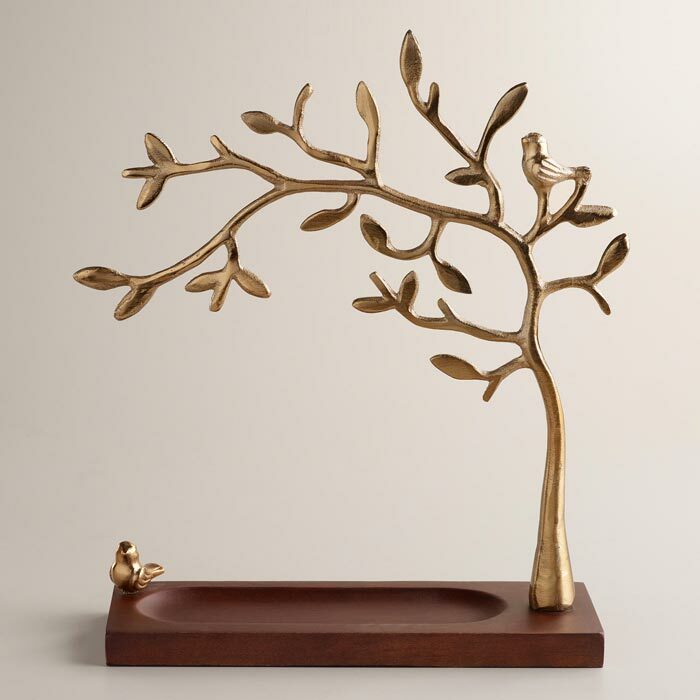 This marvelous black colored stand is sure to bring unique style to your room with its modern and captivating design. Moreover, it can as well as signify your passion and love towards music. 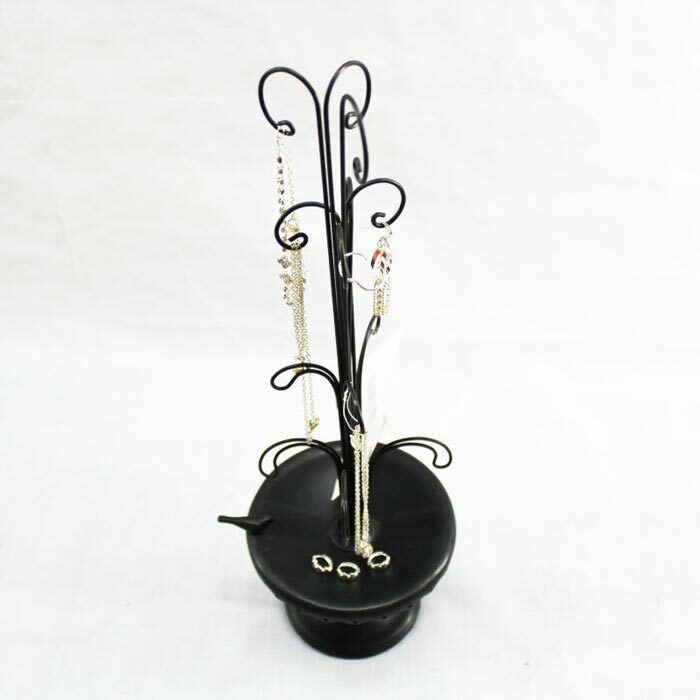 This marvelous earring stand can hold up to twelve pairs of earrings and has a size 6 3/8″W x 5 3/4″H thus being highly practical for glamorous ladies who love to change their outfit several times a day!